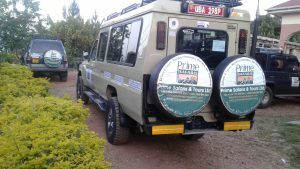 Self-drive car hire rentals Uganda and Prime Safaris & Tours Ltd offer the most affordable, reliable, mechanically trusted cheap car hire services in Uganda. 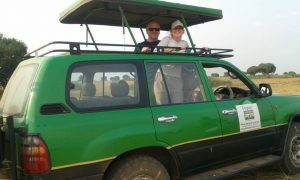 Our company has a big fleet of comfortable cars available for hire in Uganda. Our fleet ranges from ranging from 4×4 safari vans, Rav 4s, 4×4 Safari Landcruiser, saloon cars, 4×4 Mini-buses, and Coaster Vans.